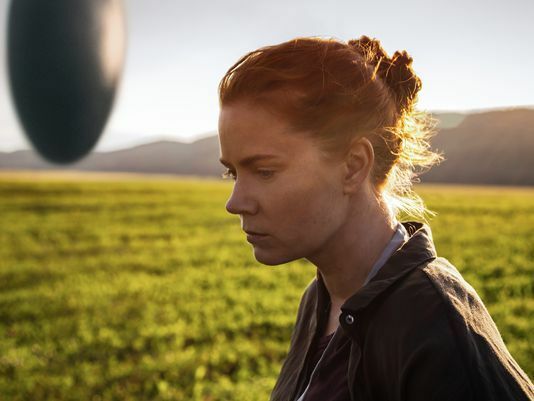 As Sicario was building considerable buzz last year, filmmaker Denis Villeneuve was already busy readying his next project, which would mark his first foray into the sci-fi realm: Arrival. 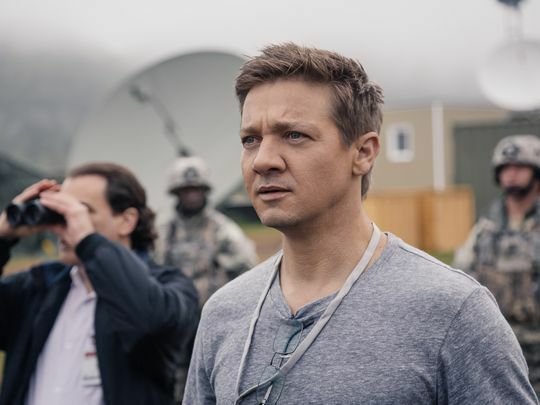 Previously titled Story of Your Life, the film is billed as an intellectual sci-fi drama “with a genre twist”, and while the picture has been kept firmly under wraps for quite some time, the first images have been unveiled ahead of the film’s premiere on the fall film festival circuit. The film will serve as a sci-fi warm-up for Villeneuve’s next picture, which is the highly anticipated Blade Runner sequel, but as a huge fan of Sicario I’m really looking forward to his dramatic take on the sci-fi genre. Moreover, Selma and A Most Violent Year cinematographer Bradford Young shot Arrival, which is yet another reason to be excited. Check out the first Arrival images below. The trailer is expected to arrive tomorrow. After making the fall film festival circuit at Venice, Toronto, and possibly Telluride, Arrival will hit theaters on November 11th. The film also stars Forest Whitaker and Michael Stuhlbarg.